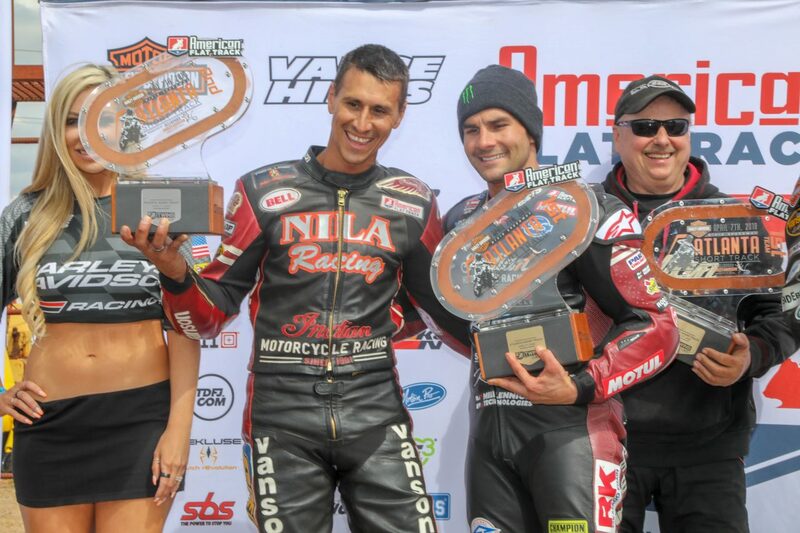 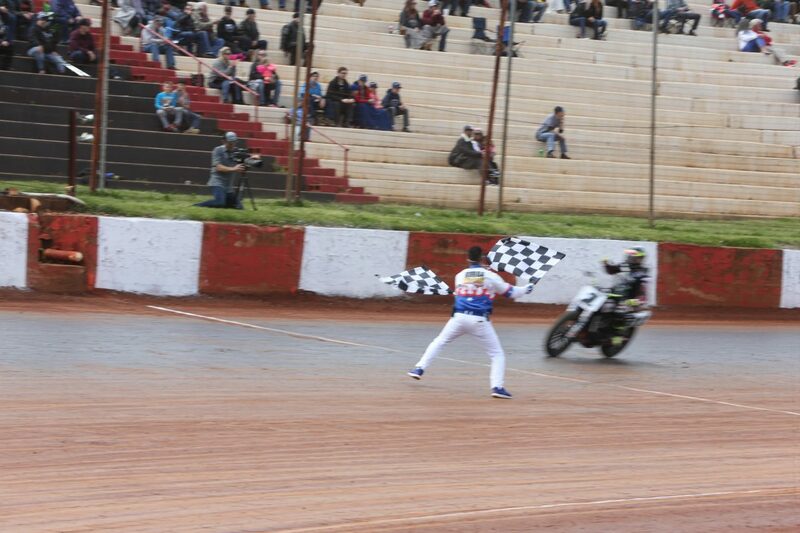 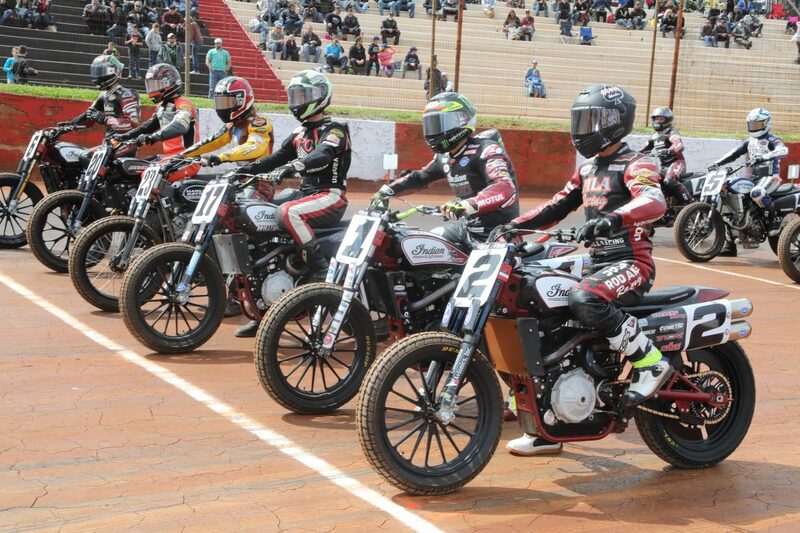 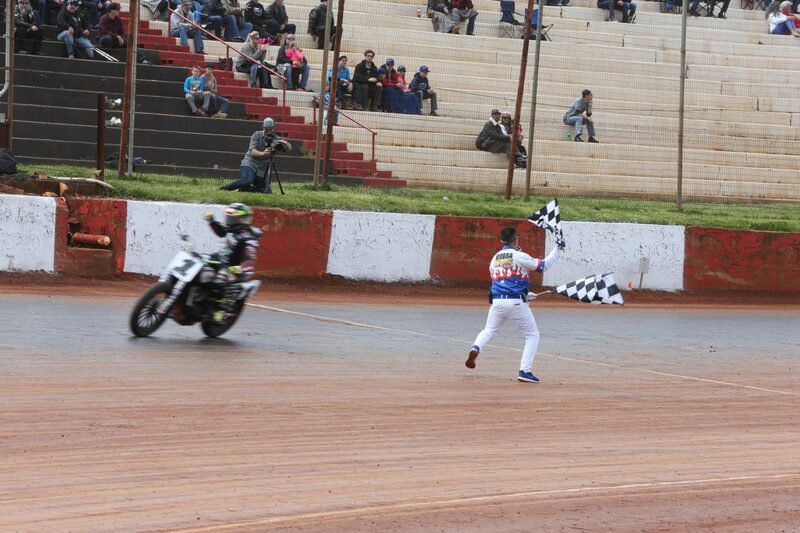 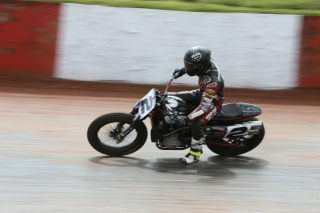 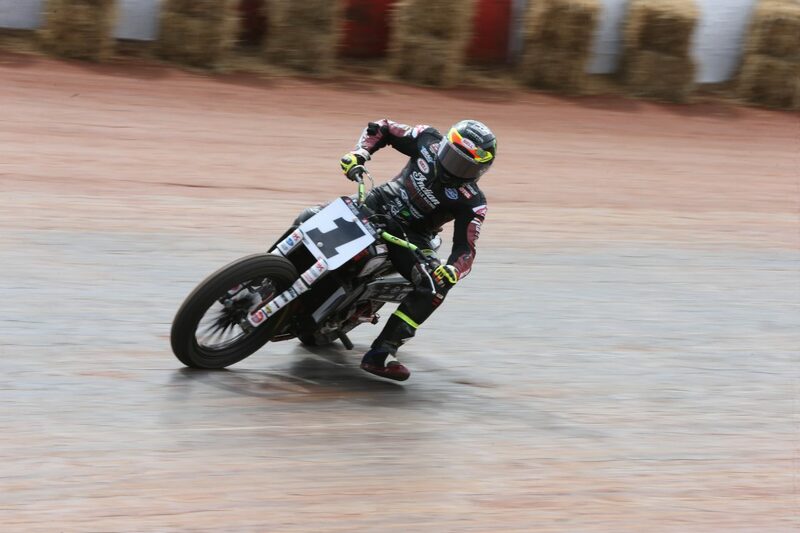 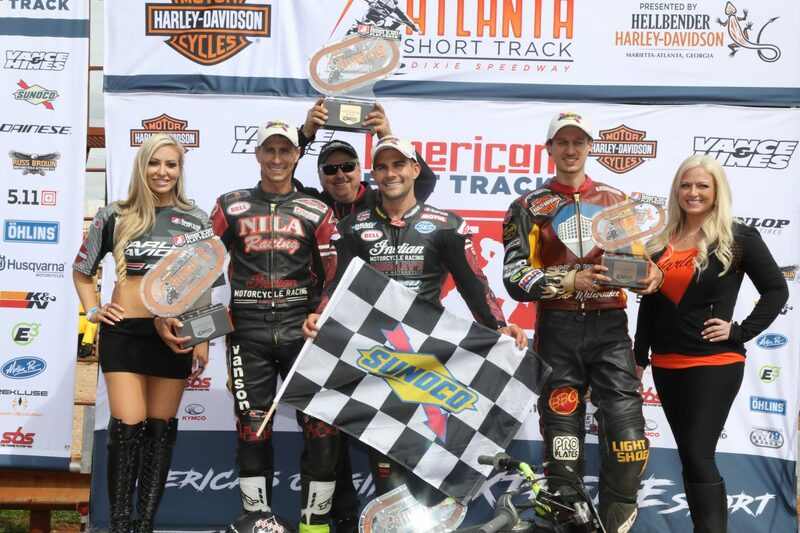 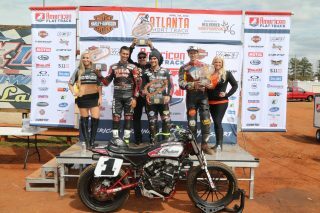 Indian Motorcycle Racing and reigning 2017 American Flat Track Champion Jared Mees scored a repeat victory at the Atlanta Short Track on Sunday. 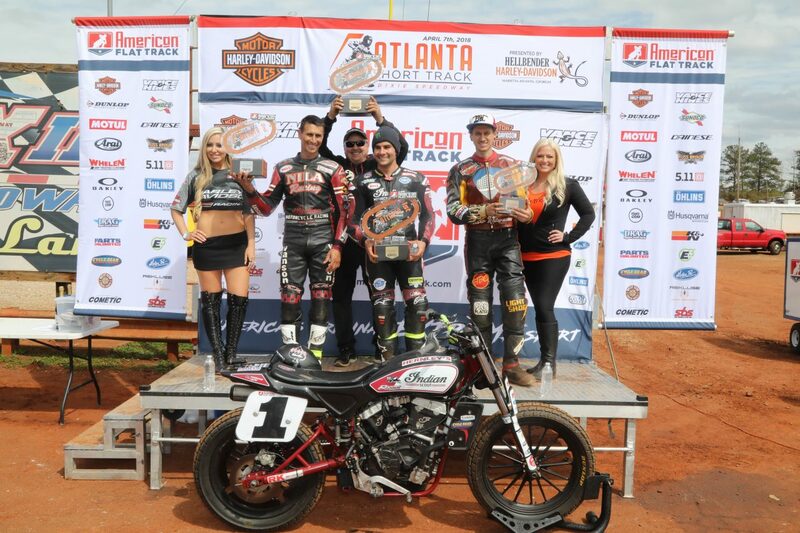 The first-place finish marks back-to-back seasons Mees has started 2-0 with wins in Daytona and Atlanta. 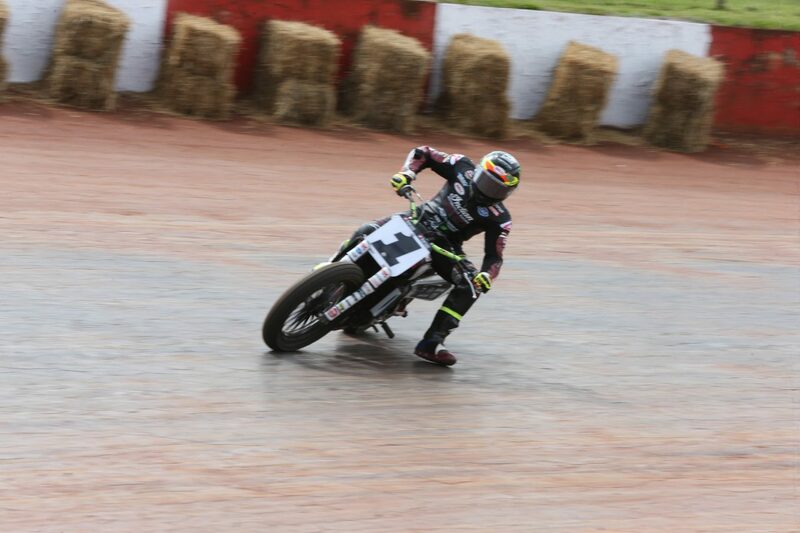 The Indian Wrecking Crew and stable of privateers aboard the championship-winning Scout FTR750 will continue its season on April 28 at the Texas Half-Mile.